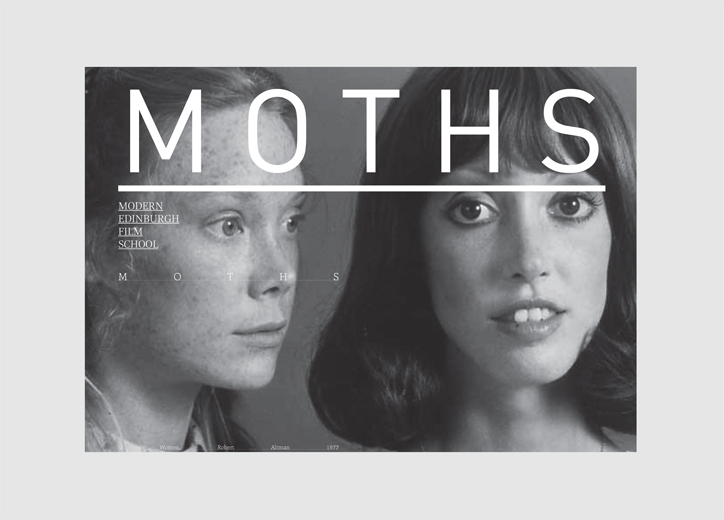 MOTHS is a partial or pretend narrative which explores the relationship between public and private spaces, alluding to their multiple occupancy and historical functions, presented across artists’ images, films, readings, performances and sculptures. It employs cues from the spectrum of dark and light, comedy and tragedy. It gestures towards attaching or detaching from themes of human interaction. Focusing on the interface with animal information, natural and synthetic substances and their methods of healing whilst also exploring the evocative, sensorial and secretive properties of sculptural actions and materials, offering recollections of the factual and of science fiction. Modern Edinburgh Film School brings together practitioners in visual art, poetry, performance and film to explore alternative approaches to the screen. With thanks to Gregor Morrison, LUX and Video Data Bank, Chicago.